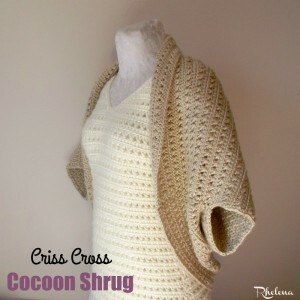 This elegant shrug can be crocheted in any size that you want. 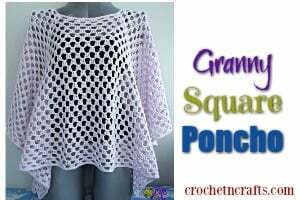 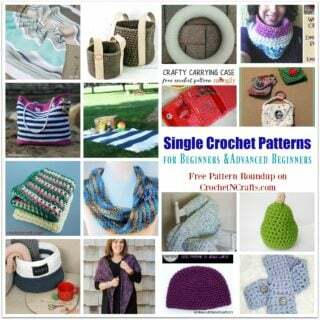 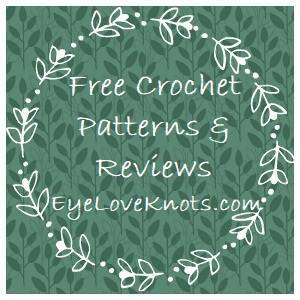 The pattern provides you with several sizes along with instructions for a custom fit. 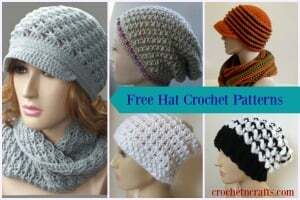 As for materials, you’ll need a worsted weight yarn and an H crochet hook.